HTML5 Boilerplate Custom Builder runs on Google App Engine ( Java ). 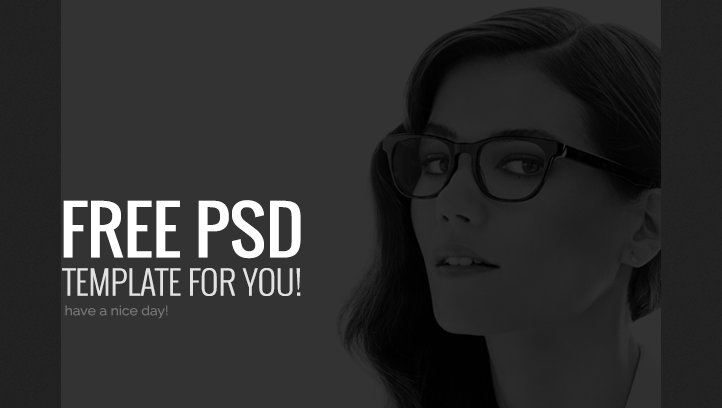 In this post we collected 10 high quality websites psd’s which is freebies (.psd files) which you can download. Enjoy and expecting your valuable comments !